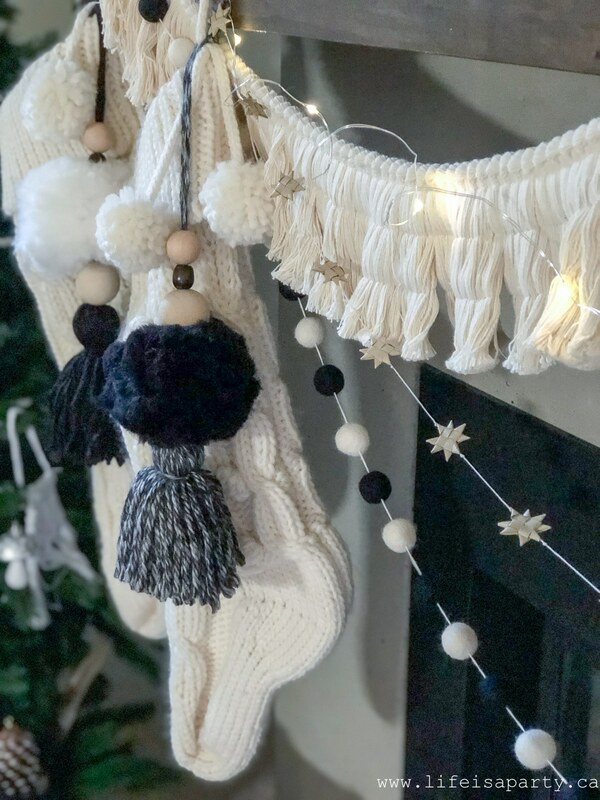 Boho Christmas Mantel: Black and White Modern Boho mantel with lots of tassels, pom poms, fringe, bottle brush trees, stockings and garland. 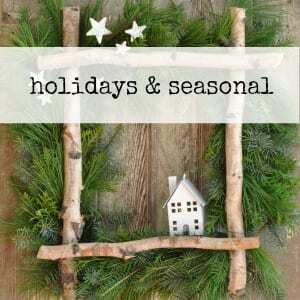 I’m so excited to be joining in again today with the Seasonal Simplicity series hosted by The Happy Housie and sharing my mantel. Be sure to check out all the other mantels today at the end of the post.. It’s also Day Two of my own Boho Christmas Series. 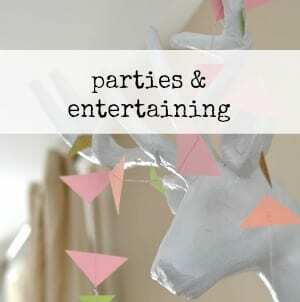 Did you see our Boho Christmas Reading Tent yesterday -it’s one of my cutest projects ever. My basement family fireplace is a real favourite of mine. We moved into this house when it was just about 8 months old, which meant that it was new, but all the finishes were already picked of course. For the most part it was very neutral. A few things won’t have been my choice, but I could certainly live with them. But when we moved in the basement was un-finished. We saved up for a while, and decided it should be our first major project in the house. We had a three year old and baby, and we knew we wanted a big family room, playroom, tv watching, gathering space. My brother-in-law worked for us on weekends, and finished the entire space. It was the first place that I really got a chance to design. I had the crazy idea of making the fireplace surround out of concrete, and wood veneer. My amazing brother-in-law was up for the challenge and created this amazing fireplace for us, bringing my design dream to life. I love it. 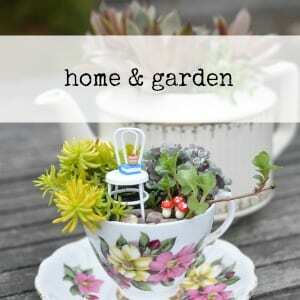 I loved it when we put it in about 10 years ago (wow, time flies fast) and I still love it. 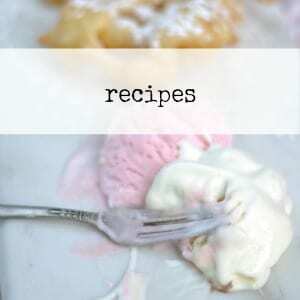 It has lots of drama, is modern, and a little unexpected. And, it’s always fun to decorate. This year we’re doing Modern Boho in black and white for Christmas down here. 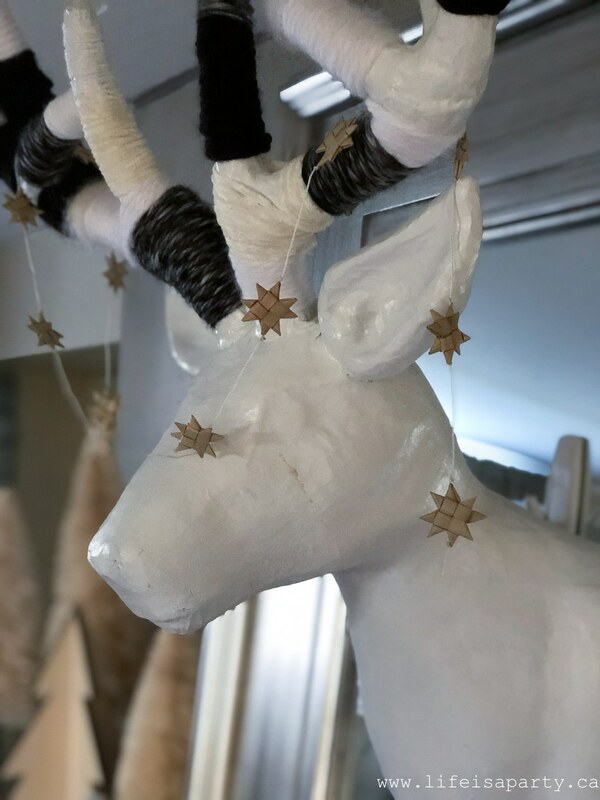 My first project for the mantel was giving my deer head a little makeover. The deer head is made of paper mache that I spray painted white years ago. He still feels perfect for Christmas. 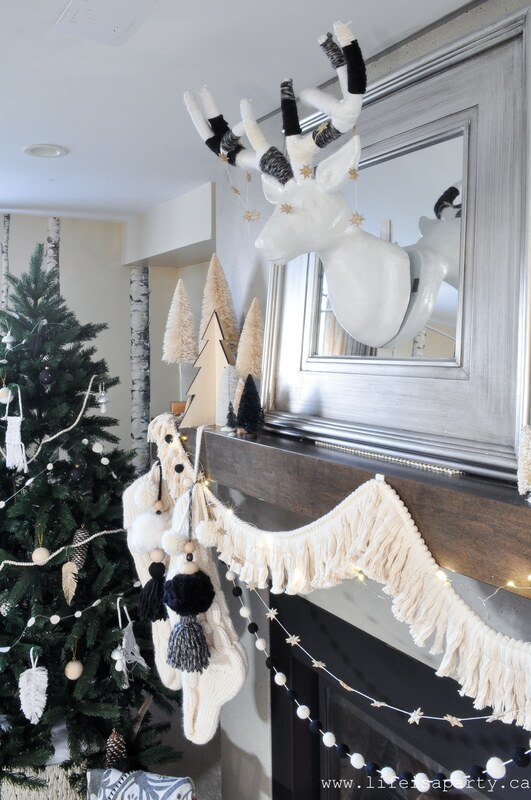 He got a bit of a boho makeover by wrapping his antlers in different black and white yarns. It adds some fun texture, and was super easy to do. On the mantel itself I did a collection of bottle brush trees. I love the tall ones -picked up at Hobby Lobby on a recent cross border shopping trip. The rest are ones I had in my Christmas boxes. I wanted to add just a few black ones to bring it in, but couldn’t find any black bottle brush trees while I was shopping. So, I DIY’d these ones. They started out green, and I spray painted them black, and then added some black glitter. I only needed a few to tie in the black here, so this DIY worked out great. 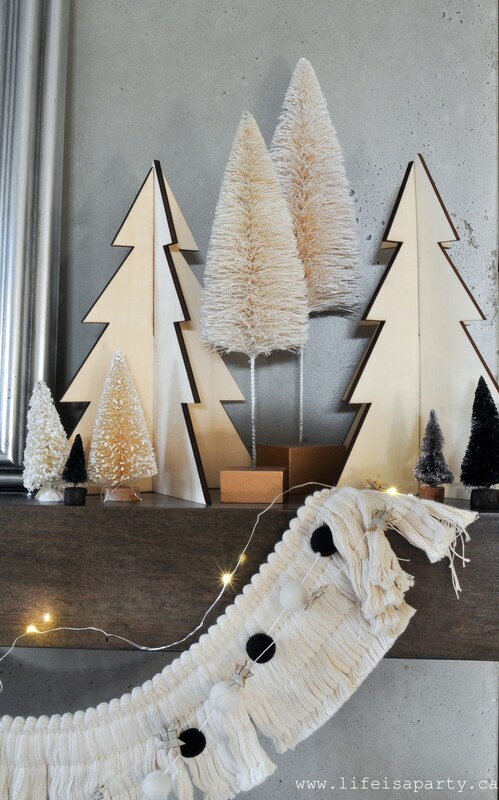 I also included a few fun 3-D wood Christmas trees. These are from a few years ago, but worked perfectly here. Fringe definitely feels very boho so it was the perfect main garland here on the mantel. I also layered it with some black and white felt garland, and more of the straw stars. And then I added one strand of twinkle lights for a little Christmas sparkle. The stockings are a favourite of mine. 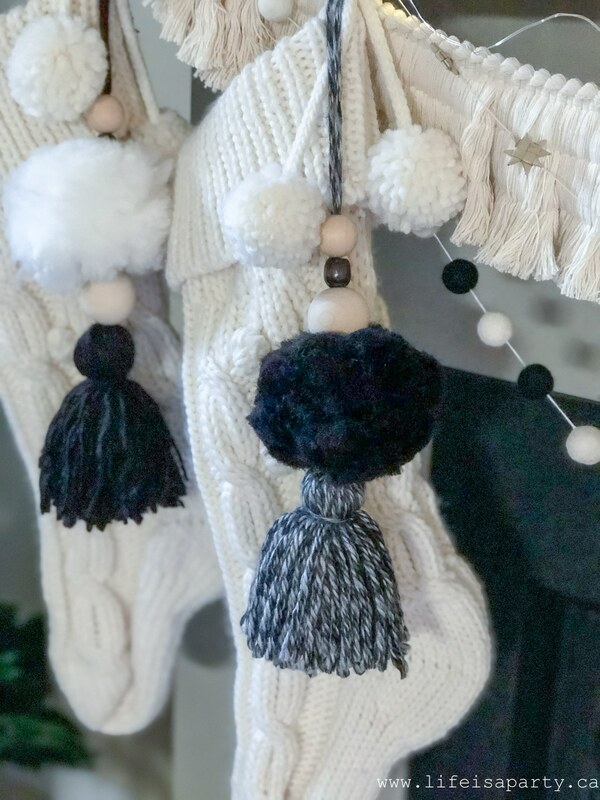 I made the fun stocking tassels myself. I just made a big tassel and big pom pom for each and threaded on some wooden beads. These would be fun door knob tassels after Christmas too. I love how this mantel turned out -the black and white are fun, and a little something different. 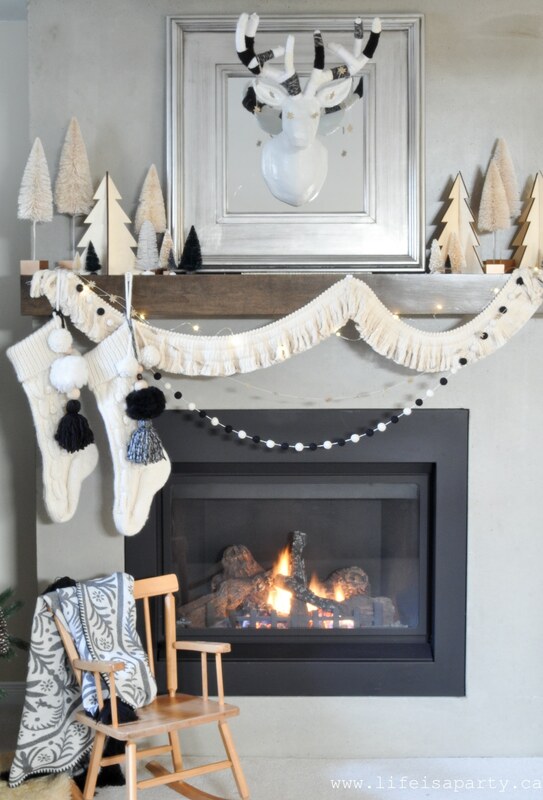 With a black and white Boho Christmas Mantel, life really is a party! 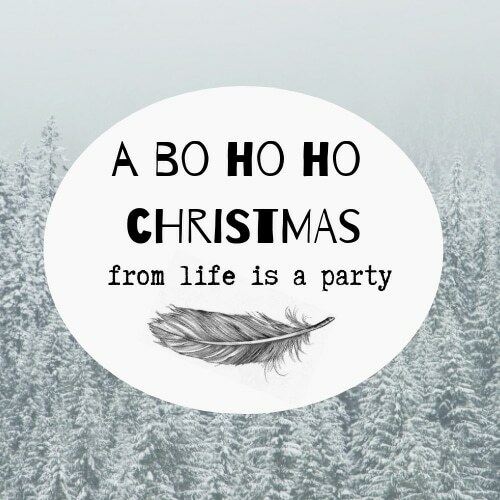 Be sure to check back tomorrow for the continuation of my Boho Christmas series. 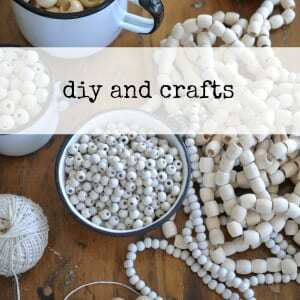 I’ll be sharing a fun DIY Christmas cushion for the couch. 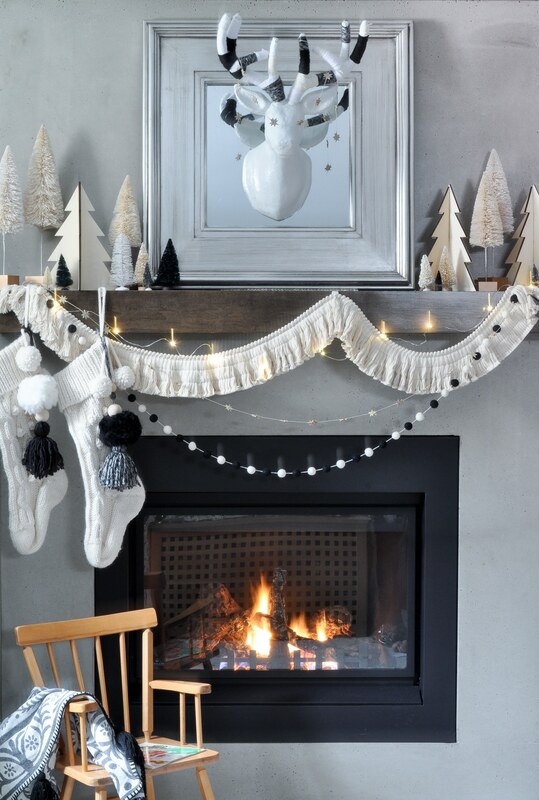 And now check out all this Christmas mantle inspiration. Eek! Love all those textures together, that garland is just dreamy!! What a cute theme. I love all the tassels. Lucy, thanks so much. Boho is sure fun! Laura, thanks so much. Can’t wait to enjoy some fires here. This is so, so pretty, Dannyelle. I love the neutral with black and white. Jamie, thank you so very much.